New handbook should be read in conjunction with Australia’s Strategy for Protecting Crowded Places from Terrorism. Detail from cover. 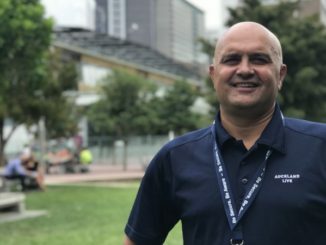 The Australian Institute for Disaster Resilience has launched a companion document to Australia’s Strategy for Protecting Crowded Places from Terrorism – the Safe and Healthy Crowded Places Handbook. The Australian Institute for Disaster Resilience (AIDR) recently announced the release of the Safe and Healthy Crowded Places Handbook, a free national resource containing updated principles and practical advice for crowd health and safety – from transport hubs to major events. AIDR CEO Stuart Ellis said the handbook reflects a heightened focus in Australia and internationally on the issue of keeping crowds safe. It encourages a proactive approach from event organisers, venue managers, emergency services, government and others. “Events and gatherings in public places are an important part of Australian life. This resource is the authoritative guide for promoting safety and resilience in crowded places, whether it’s a beach, an airport, a shopping centre or a festival,” Mr Ellis said. 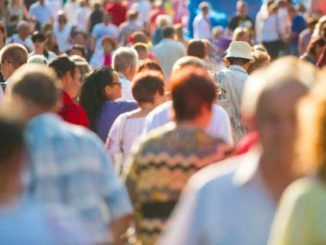 Developments in law and policy over the last two decades has significantly changed how managing crowded places is approached, and the handbook is an attempt to capture and reflect this. AIDR developed the handbook with input from Australian and international experts on behalf of the Australian Government. 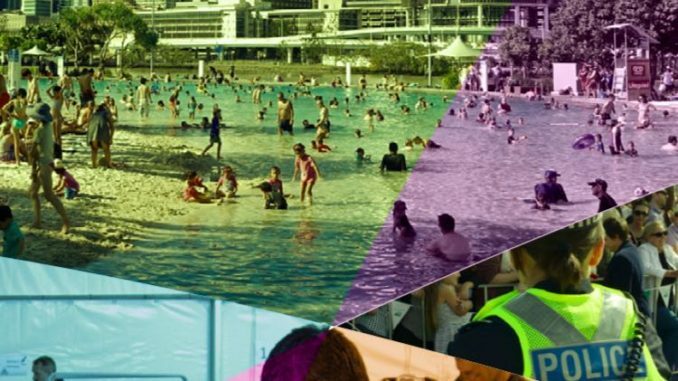 The handbook outlines nationally agreed principles for safe and healthy crowded places (in the Australian context), and draws from national and international strategies, policies, guidelines, standards and doctrine. The handbook also covers places that have predicted crowds some or all of the time – airports, beaches, shopping centres – and places attracting a one-off crowd like a festival or concert. Structured to provide managers of crowded places a framework for risk management, communication and incident and emergency planning, the Handbook covers topics relating to security, site safety, and health issues, such as food and water security, waste management and disease control. 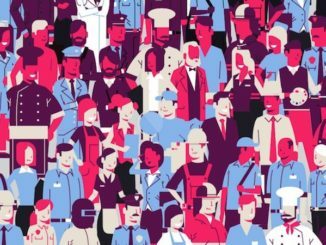 Referencing crowd behaviour and psychology, the handbook aims to support managers of crowded places to understand and anticipate different elements that may produce – or result from – an incident or emergency. It also reflects the heightened focus in Australia and globally on deliberate and hostile acts, including terrorist incidents. AIDR advises that the handbook should be read in conjunction with Australia’s Strategy for Protecting Crowded Places from Terrorism, and that the principles the handbook contains should not be viewed as binding or mandating an activity. Readers should also consult relevant legislation, regulations, laws and standards which may provide enforceable requirements regarding crowded places. The Handbook is the 15thhandbook in the AIDR’s Australian Disaster Resilience Handbook Collection.